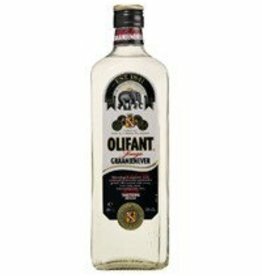 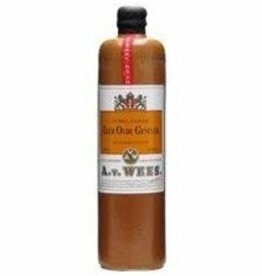 Genever with Drinkhut - Drinkhut B.V. 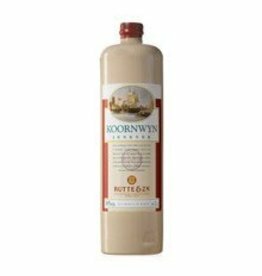 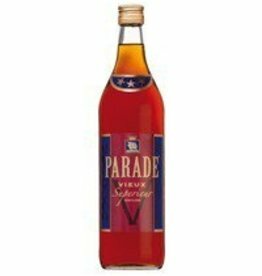 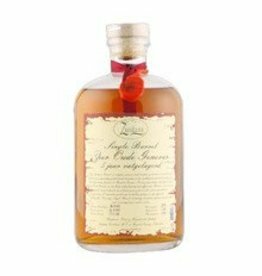 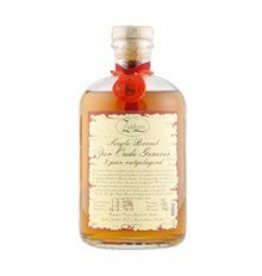 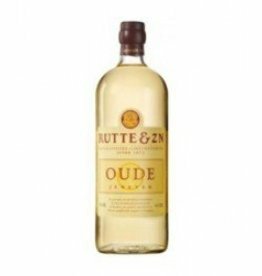 This Jenever, originally from Amsterdam, is prepared according to traditional methods, using malt wine, a distillate of cereals, and juniper berries. 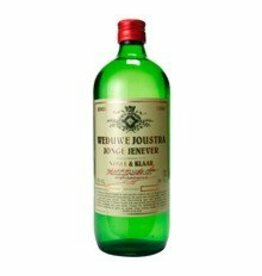 This Jenever is fairly sweet and not very viscous. 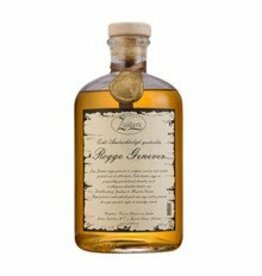 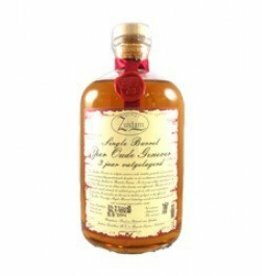 It has flavours of juniper, licorice, vanilla, anise and ginger with a malty character.